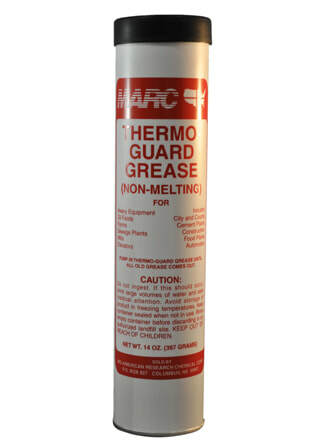 A specially formulated all-purpose grease which withstands high heat. Effective under extreme pressure. Superior adhesive and cohesive properties.